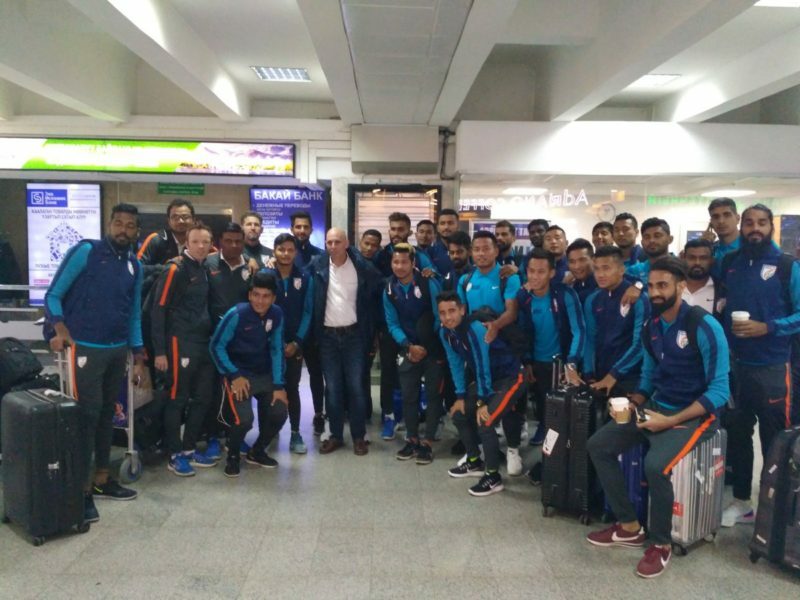 Constantine recently announced the squad list of 24 players for India’s forthcoming AFC Asian Cup Qualifier match against the Kyrgyz Republic in Bishkek on Tuesday (March 27, 2018) which saw some major performers from the leagues missing out. 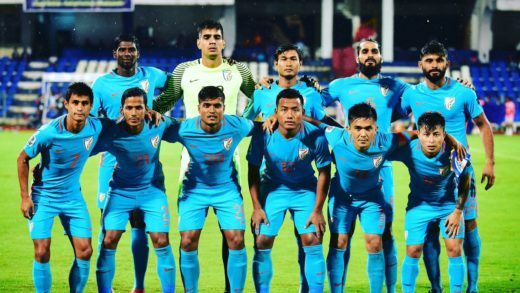 Although the result of the game will not bear any consequence on India’s qualification for the Asian Cup, but it will affect the team’s ranking and the draw India gets in the Asian Cup. 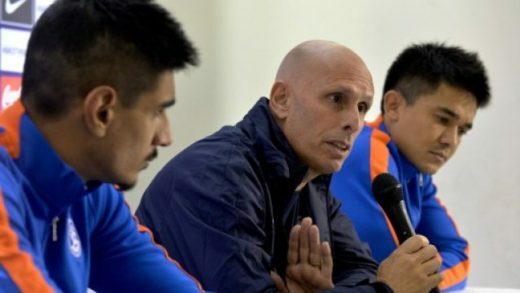 Indian national team head coach Stephen Constantine is all set for a tough but exciting AFC Asian Cup qualifying clash against Kyrgyzstan. “I always play to win, home or away. No coach thinks that his team is going to lose when they go into a game. Maybe the game might be a draw but we will play to win. I expect the same from our opponents as well.” Constantine said. 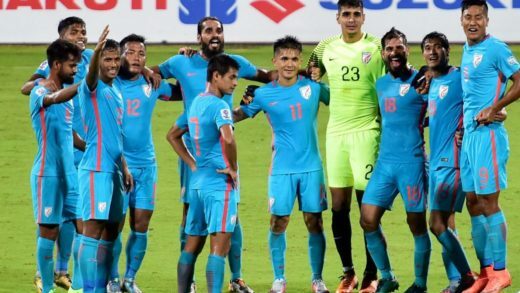 India have kept two clean sheets against Kyrgyz, conceding just 1 goal in last 3 meetings. “I think it is important to have a solid defence. For us, it has been crucial. We have tried to concede less amount of goals and put pressure on our opponents. We have been successful in doing that we are looking to do that tomorrow as well. I don’t think there is any added pressure on us because they won the match against Myanmar 5-1. We respect them as our opponents but we play to win.” India’s stand in skipper Gurpreet said on the eve of the game. India can boost their ranking to as high as in 80’s with a win while a draw will see them hit their best ranking yet as well. It will be a tough place to secure a win at but the returns will motivate the Blue Tigers to put in their foot forward.